Been watching : Other than watching Camila Cabello and Fifth Harmony on YouTube I have been watching the Simpsons. I have to say I have watched a lot of episodes of this but it just doesn't get old in my opinion. Been reading : I have managed to read a little more of Alex Morgan's book but to be honest I have spent most of the week just catching up on reading blogs. 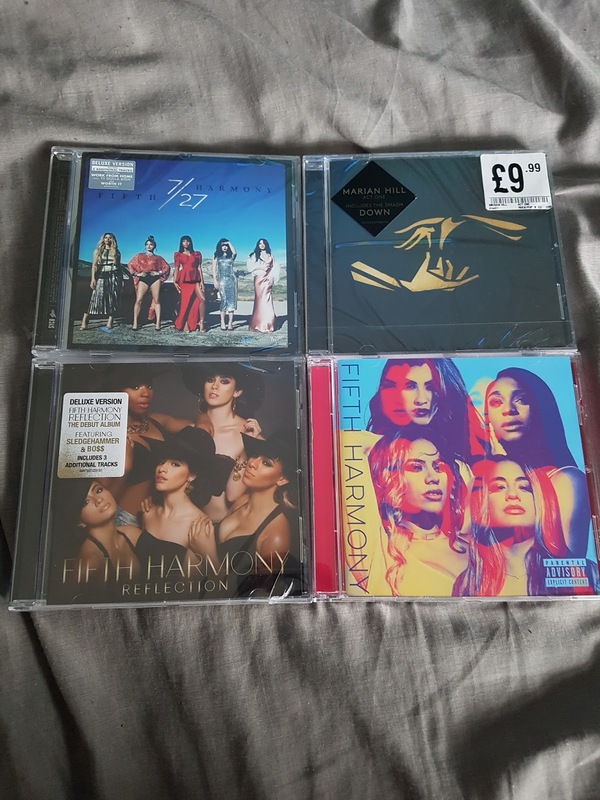 Been listening to : Camilla Cabello, Fifth Harmony and songs featuring Lauren Jauregui are all that I have been listening to. It started off as just listening to Camilla then I fell into the YouTube spiral of just clicking on video after video. 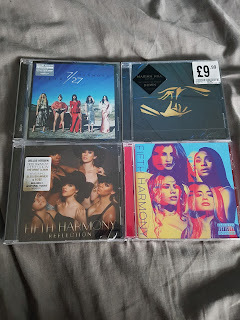 Bought : I have treated myself to all the Fifth Harmony albums (one is still to arrive). I even treated myself to Marian Hill's album after I have been listening to YouTube recently. I have even got a can of the new Lynx unity to try out. Liam has treated me to a notebook so I can finally start doing my own bullet journal.